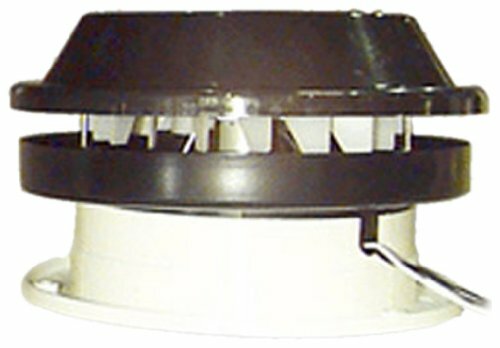 Ventline Van Roof Air Vent features Installs in 6-1/4 inch diameter opening Includes Colonial White garnish for 1/2 inch to 2-1/2 inch roof thickness. Extension rings are special order for thicker roofs 12 volt powered and has a smoked poly cover. If you have any questions about this product by Ventline, contact us by completing and submitting the form below. If you are looking for a specif part number, please include it with your message.